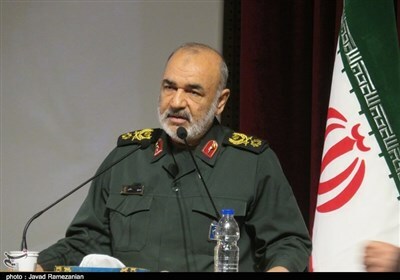 TEHRAN (Tasnim) – A scientific conference were held in the Iranian capital of Tehran to examine the root causes and dimensions of a recent terrorist attack in New Zealand that killed over 50 Muslims. The conference titled “Terrorism: A Common Worry, A Study on the Dimensions of the Terrorist Incident against Muslims in New Zealand” was held on Monday in Tehran with a number of senior Iranian political and cultural figures and university professors in attendance. The conference was organized by Hamidreza Moqaddamfar, a prominent Iranian political figure. Secretary of the Supreme Council of the Cultural Revolution Seyed Saeed Reza Ameli, Iranian politician, and university professor Mohammad Marandi, and Seyed Amin Rooholamini, a member of the faculty of Imam Sadiq University were among officials and figures attending the event. At the event hosted by the Cultural Institute of the Islamic Revolution, lecturers discussed the main causes of the terrorist move in New Zealand and the ways to prevent similar events in future. The event came days after at least one gunman killed 50 people and wounded more than 40 during Friday prayers at two New Zealand mosques in the country’s worst ever mass shooting, which Prime Minister Jacinda Ardern condemned as terrorism. 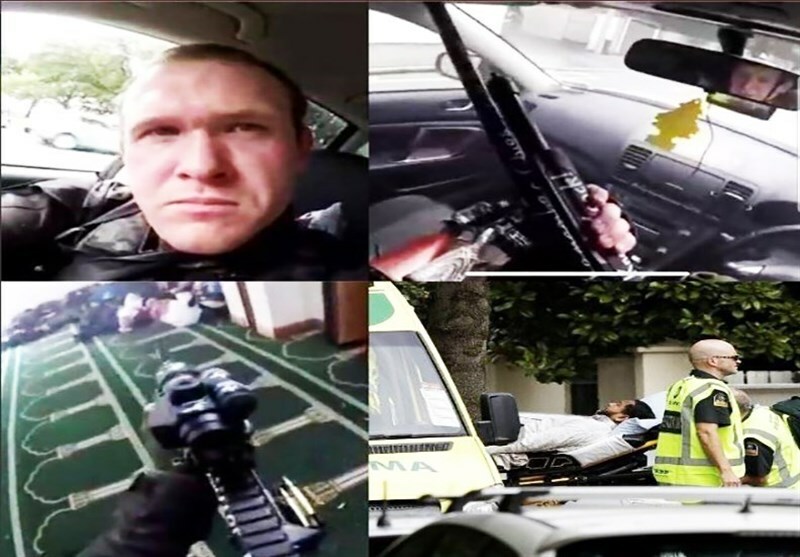 A gunman broadcast livestream footage on Facebook of the attack on one mosque in the city of Christchurch, mirroring the carnage played out in video games, after publishing a “manifesto” in which he denounced immigrants, calling them “invaders”. New Zealand was placed on its highest security threat level, Ardern said, adding that “this can now only be described as a terrorist attack”. The number of people killed in the massacre rose to 50 when another body was discovered at the Al Noor mosque, where most of the victims were killed.